WooCommerce emails come with the following hard-coded (argh!) greetings: ‘Thanks for shopping with us.‘, ‘Thanks for reading.‘, ‘We look forward to seeing you soon.‘, ‘We look forward to fulfilling your order soon.‘, ‘Thanks!‘, ‘We hope to see you again soon.‘ based on the specific email. While having these greetings in the WooCommerce customer email footer may look nice and friendly, it is unlike WooCommerce to present them without the possibility to “filter” them out (i.e. removing them if you don’t want them). 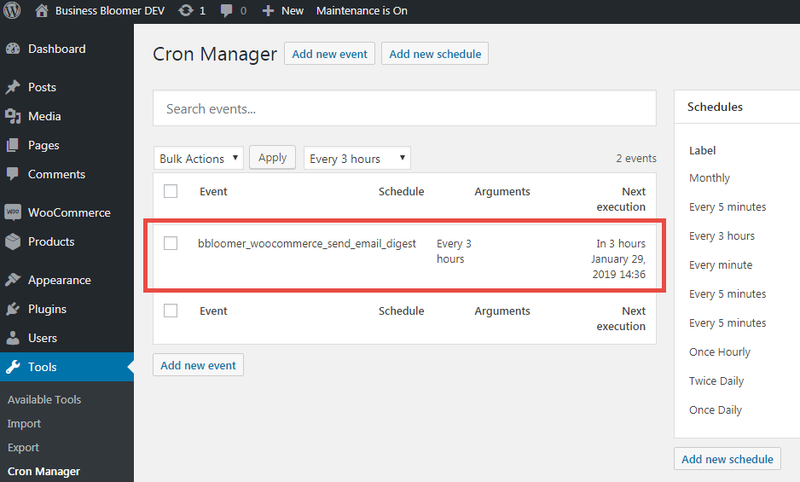 This snippet consists of many WooCommerce tasks: setting up a “WordPress Cron Job” (i.e. 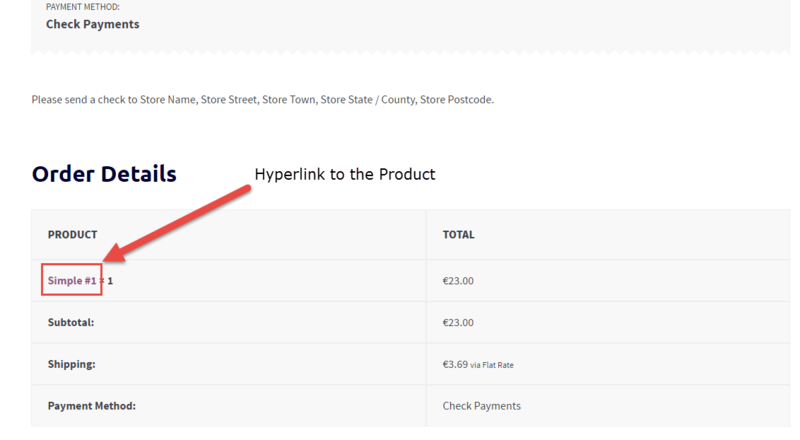 schedule a hook that runs on a specific time interval), getting the WooCommerce completed orders from the database, and finally sending a simple email to the store admin. 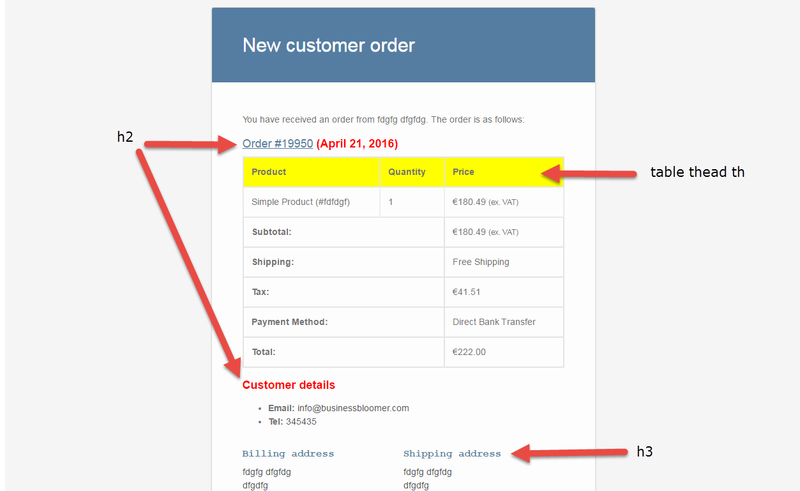 If you use custom WooCommerce order statuses, or wish to target an order status transition that is not default (e.g. when order goes from “Processing” to “Completed”, the Completed email triggers – but what if you want to target a transition from “Processing” to “Custom Status”? ), sending custom emails is quite complex. First of all, they won’t show under WooCommerce > Settings > Emails (unless you code it, true) – second, no email will trigger. So, how do they do it? There are times when you sell free products to give customers access to a membership, an online course, or for other reasons. In this cases, you might not want to send them the “Order Completed” email, as the follow-up work is done by your email marketing software or they are automatically redirected to the resource upon checkout. 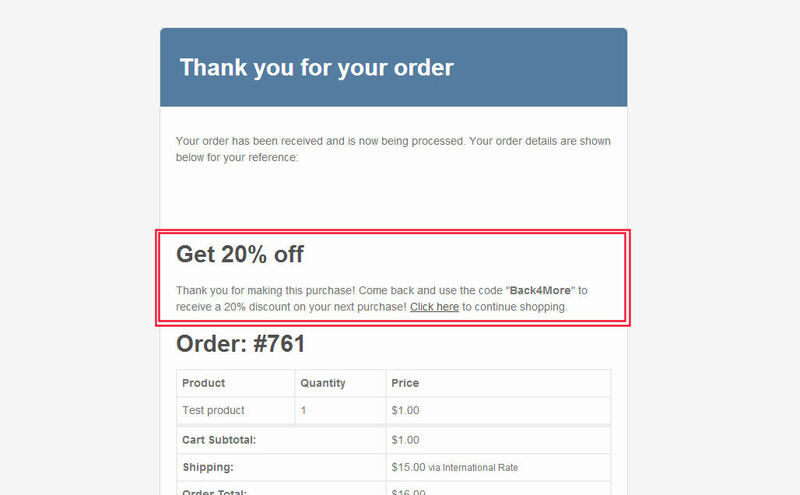 There is a slightly annoying thing on the WooCommerce Thank-You Page and WooCommerce emails. 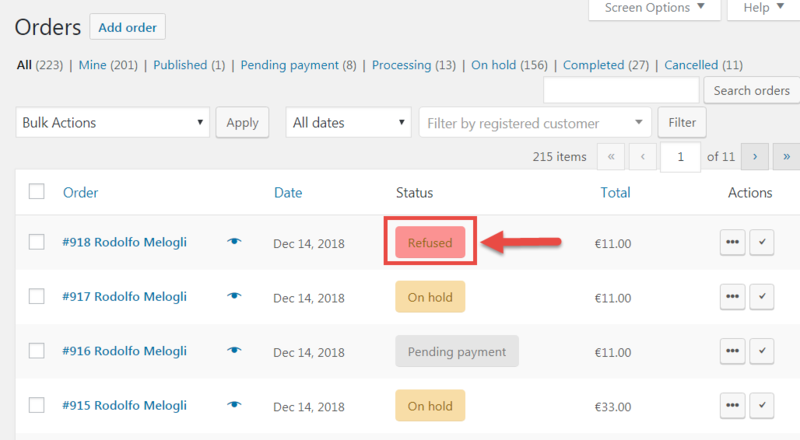 Users looking at the order table can actually click on the Products they just purchased and abandon the page before taking the action you want them to take (see image below). Unlike your WordPress theme, you can’t just add CSS to your style.css in order to customize the look of the WooCommerce emails. This handy PHP snippet is therefore the only viable solution. 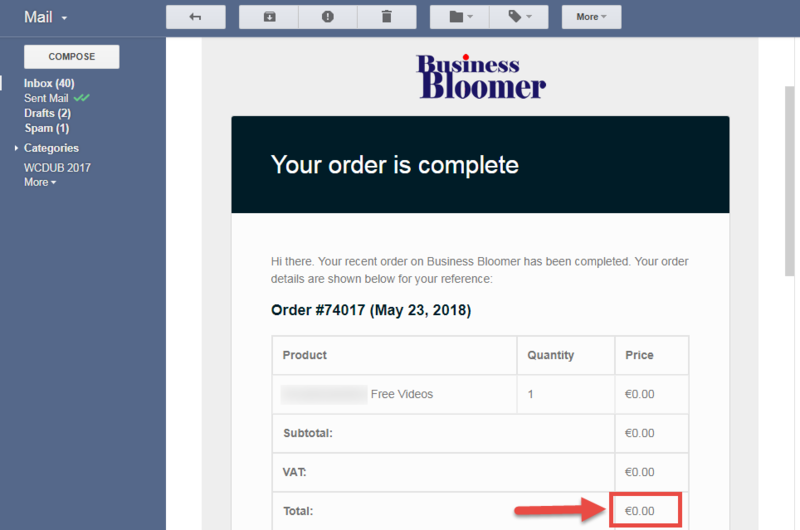 By using the WooCommerce Email Hook Guide, I identified an action called woocommerce_email_header, which is the very first thing that gets called by WooCommerce while “assembling” an email.